Create a buzz in your corridors. Add some energy to your corridors with this fun-loving and lively graphic. 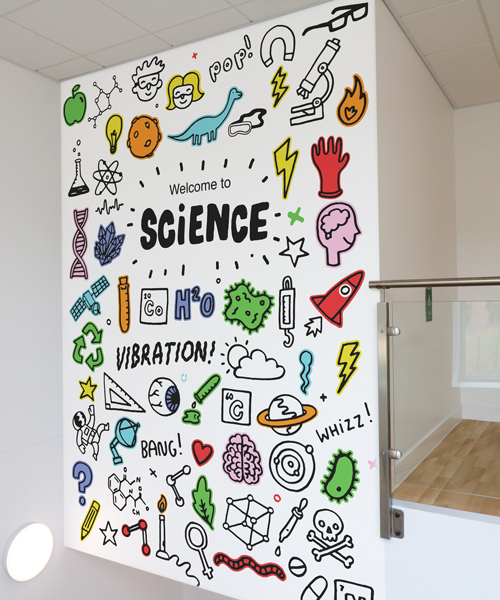 The Doodle Wonderwall adds a splash of colour to any school environment and will get your students excited about their subjects. 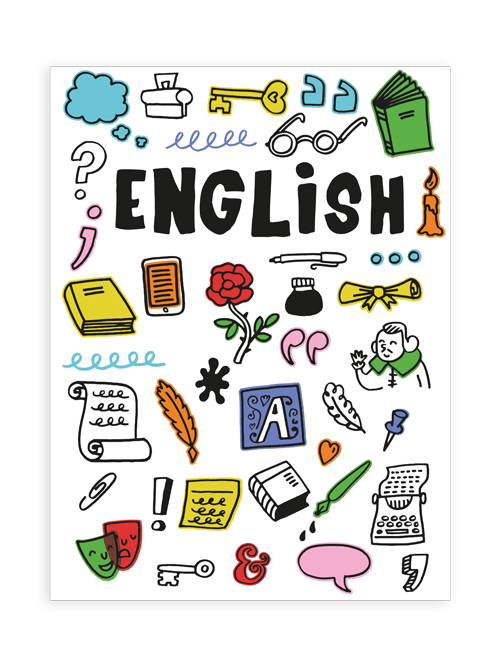 This vibrant Wonderwall is packed with relevant imagery for your students to enjoy. For those who haven’t got room for a full Wonderwall, get some Doodle Posters instead. A simple way to add some energy to your classroom.